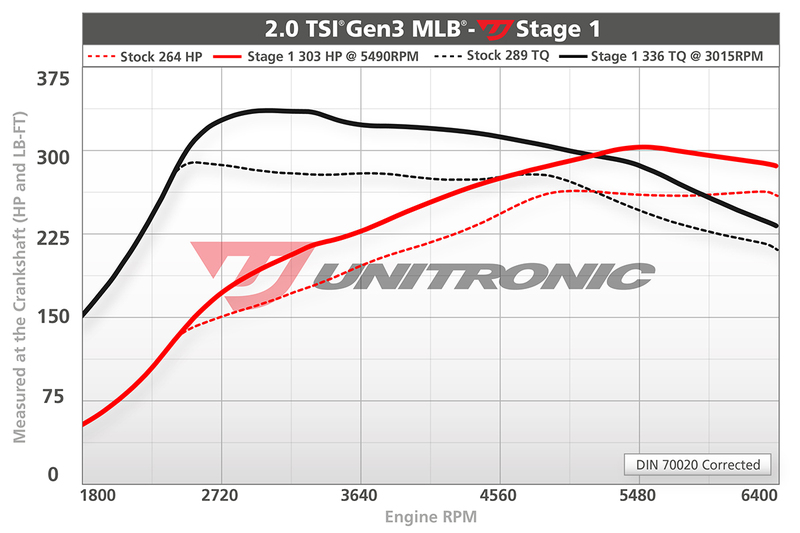 Performance Software Precisely Engineered for a completely stock car. Performance Software for your ECU Box Code is subject to availability. Flashed directly through the (OBDII) Diagnostic port of your vehicle (15-20 minutes).